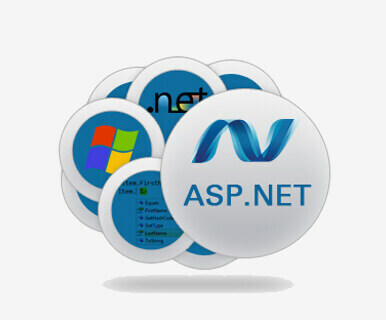 ASP.NET is one of the web application development frameworks, built and promoted by Microsoft in order to enable programmers in building dynamic sites. Moreover, it helps us to make use of programming languages, like VB.NET or C# to create your apps easily. In fact, one of the parts of .NET Framework is ASP.NET, and while coding any ASP.NET app, we get accessibility to classes in framework of .NET. We can code apps in a language that has compatibility with C# and Common Language Runtime. Our dedicated ASP.NET Web Development Company has allowed businesses to secure robust system for their organizational work. Our skilled Dot Net developers, architects and analysts have also enabled enterprises in the integration of theirs .Net apps with appropriate third party apps to improve their effectiveness.